The Palo Alto hydro-jetting experts that work for our professional company are the go-to plumbers for any and all things regarding high pressure water jetting services. Dealing with a drain clog can be quite frustrating. Fortunately, you can quickly and effectively get rid of a clog with hydro-jetting in Palo Alto. This method uses high pressure water jetting in order to remove buildup in the pipes. The pressure and flow are two of the main things that make hydro-jetting in Palo Alto and Cupertino so effective. Hydro jetting in Palo Alto has been around since the 1950s. In the past, it was an expensive process that required large equipment. Multiple plumbers were often used to work this equipment. 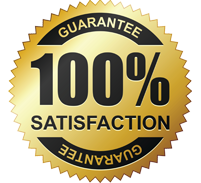 Today, all it takes is one plumber to perform Palo Alto hydro jetting. The nozzle, hose, engine and pump are the main things that make up a hydro-jet. 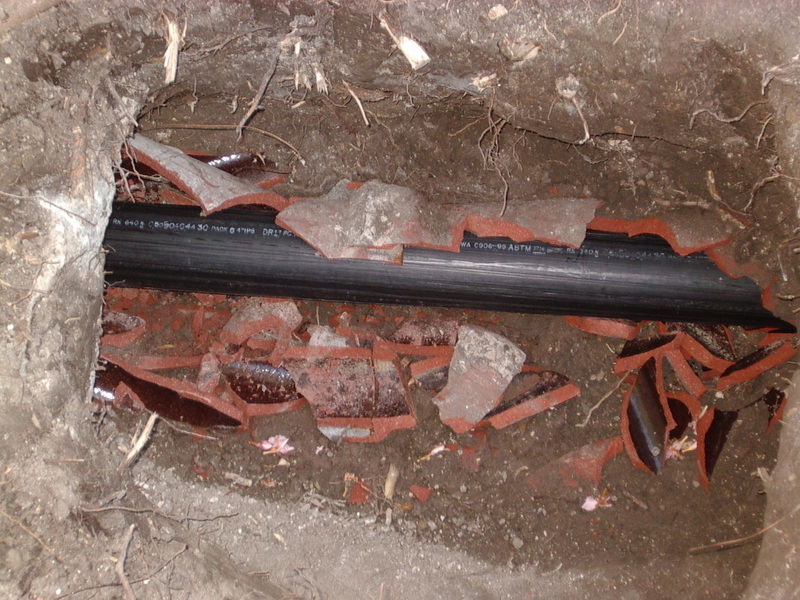 A hydro-jet can be used for both drains and lateral pipes. Additionally, high pressure water jetting is good for the environment. It helps prevent contaminants and waste water from re-entering the environment. 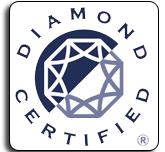 There are many benefits that can be reaped from getting Sunnyvale and/or Palo Alto hydro-jetting. One of those benefits is that this method is extremely effective. The force of the water is so intense that it can break apart just about any clog. In fact, hydro jetting in Palo Alto can remove clogs that cannot be removed with drain snakes. Hydro-jetting is also safe for your pipes. Unlike chemical drain cleaners, it will not damage your pipes. Not only can hydro-jetting remove clogs, but it can also prevent clogs. It can remove deposits that can easily turn into clogs. Furthermore, hydro-jetting delivers long-lasting results. It will help reduce the chances of plumbing issues occurring in the future. Keep in mind that many major plumbing problems start with a clog. If you are interested in getting hydro-jetting, then you can contact us. 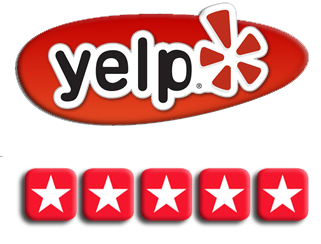 We will be over as quickly as we can to perform this service for you. 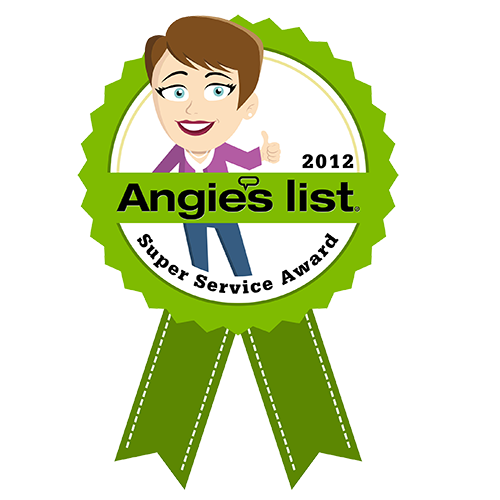 We want to do our part in order to prevent your plumbing systems from developing problems. We know that hydro-jetting is one of the best things that can be done to prevent plumbing problems. We recommend that you get this service done at least once a year. 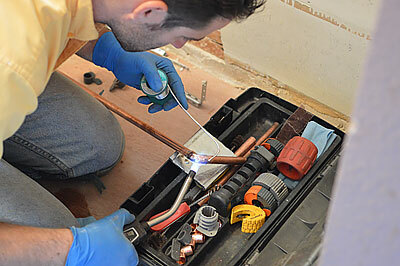 This service can help you save money on plumbing costs. It can also help you save time. So don’t hesitate. 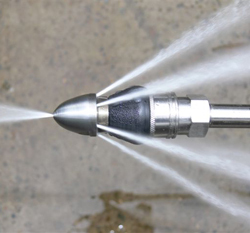 Contact our team of Palo Alto hydro-jetting experts today.